• Will you be able to get around using public transport? Make sure the bus stop or train station is within an easy walk. • Are there local shops, cafes in the vicinity? • Is there a local doctors surgery? • Is there are low crime rate? Make sure you buy a home that is secure. • What is the local council like? Does it provide a good service? Once you have checked out the local area and it has hopefully delivered everything you need on your check-list you will then need to think about your new property. Be realistic about the space you will need – one of the worse things about downsizing can be the feeling of being cramped into a space, especially if you have moved from a much larger property. Make sure you have enough space for entertaining, hobbies and guests to stay over. Make sure that your property is close enough for friends and family to come and visit. Staying in the same area you currently live in will make it much easier to settle, people as they get older find it much more difficult to make friends in a new area. Could either of these two charming properties make the perfect forever home? 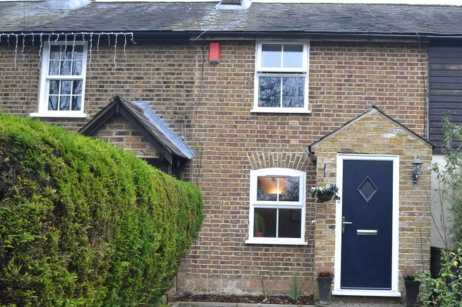 This charming two bedroom period cottage, (featured below) is conveniently located giving easy access to the M11 motorway providing links to London and Cambridge and is within walking distance of shopping facilities. 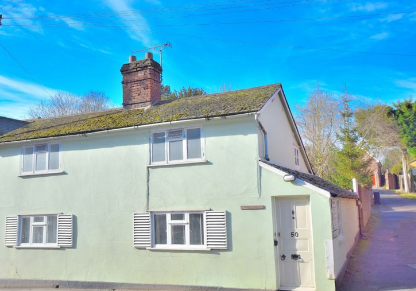 This delightful cottage comes with period features, good size secluded rear garden, fitted kitchen and bathroom and a driveway to the front aspect. An internal viewing is highly recommended. EPC Band D. Price £325,000. This two bedroom detached cottage situated in the heart of Stansted Mountfitchet, (featured below). The property is full of character with spacious bright rooms, parking and a garage, as well as a beautiful private rear garden. 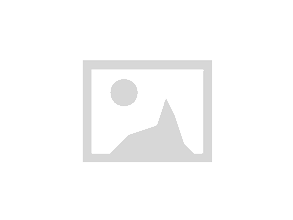 Situated within just a short walk to the station and local amenities. A viewing of this property is highly recommended. Awaiting EPC Rating.Offers in the region of £300,000. If you are thinking about downsizing Intercounty? Downsizing: Is your home too big for your needs?